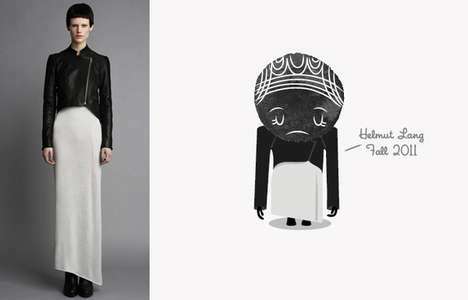 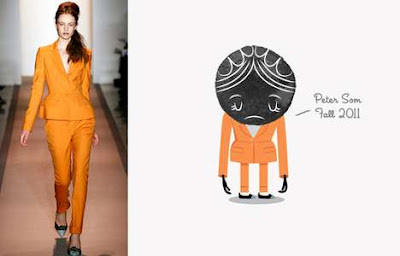 cortesy of Trendhunter.com We hate depressive fashion and depressive, negative look. We always ask our models either in fashion shows or at shootings to laugh and radiance. 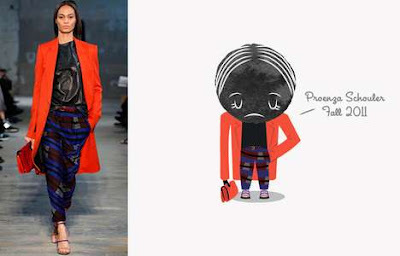 Natalia Grosner is a Toronto-based art director, illustrator and print artist who creates works that are undeniably beautiful. 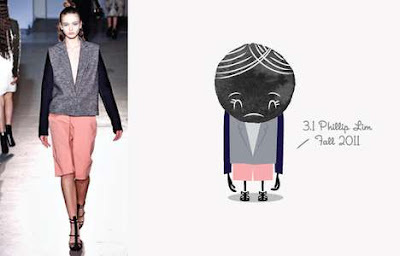 Even though these featured drawings look majorly depressed, they are still too cute to ignore. 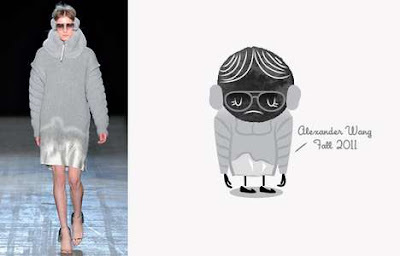 By combining watercolor with screen-printing, Grosner creates prints that are each unique and interesting, with subtle differences throughout the series. This is what makes these illustrations so special and it is also the reason why they stand out so vividly.